When it comes to budget smart phones, you do not have a lot of choice in between the kind of features in the smart phone as well as the overall cost. However, one has to take into account the different companies that have actually made their mark in the smartphone industry. One such company, when it comes to budget smart phones would be TCL. They have definitely revolutionized the manufacturing units in the Chinese market, thereby ensuring that the products from this particular country do not look as cheap rip-offs to the global entity. As of now, there are thousands of products being sold on a daily basis when it comes to electronic units manufactured by the Chinese. However, the guaranty as well as the warranty for such products is always within the grey region. That has now been able to take a backseat when it concerns TCL smartphone. After all, they have been able to perfect their technical skills, and bring about a lot of changes in the kind of smart phones that they have been able to manufacture for the general people. 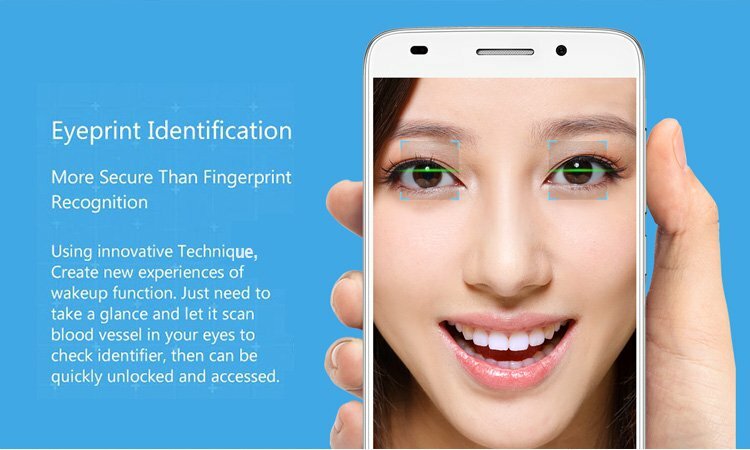 Eyeprint identification: This is a wonderful and a more secure future, thereby ensuring that you will be able to create a lot of subsequent factors within the mobile phone with the security of your eye print scanner and identifier. Display: The use of the OGS full lamination that comes with a display resolution of 1920×1080 FHD resolution, and contains the 95 percent NTSC high color saturation, with a pixel density ratio of 443 ppi is truly a marvel when it comes to multimedia experiences. 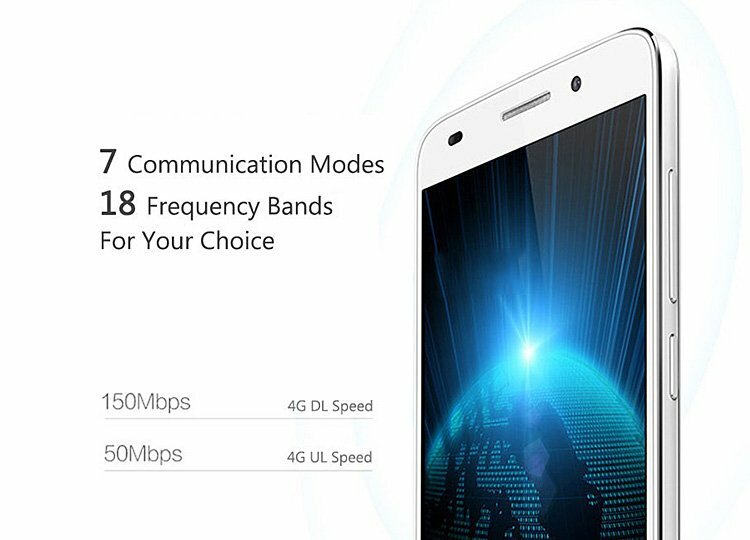 Gaming as well as watching movies in this particular mobile phone will be a treat for many. CPU: The use of the Qualcomm Snapdragon 615 64bit Octa Core 1.5GHz will definitely help people when it comes to multitasking. GPU: One can definitely get quality multiplayer gaming underway due to the use of this particular graphical processing unit Adreno 405. This is truly the benchmark of excellent multimedia worked on for the benefit of this particular product. System: It has the latest Android 5.0 operating system which is efficient and definitely provides excellent software support. 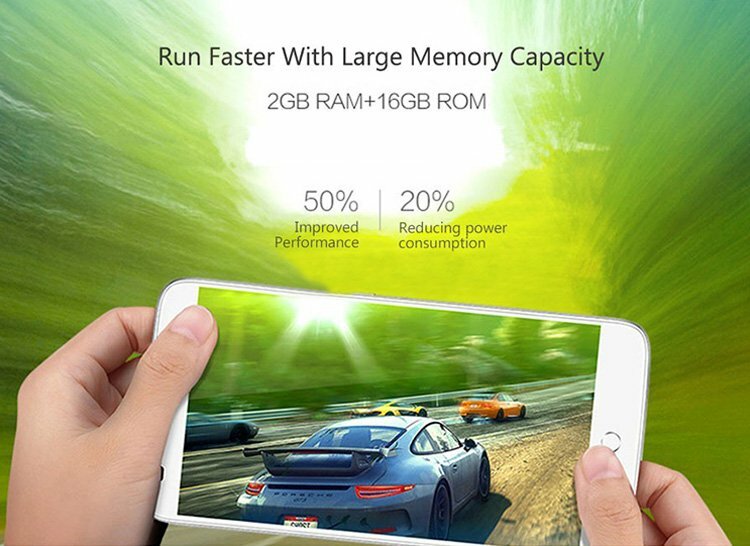 RAM + ROM: The presence of the 2GB RAM for superior multitasking and 16GB ROM for the memory needs is definitely something that you would love to have and understand in your mobile phone. 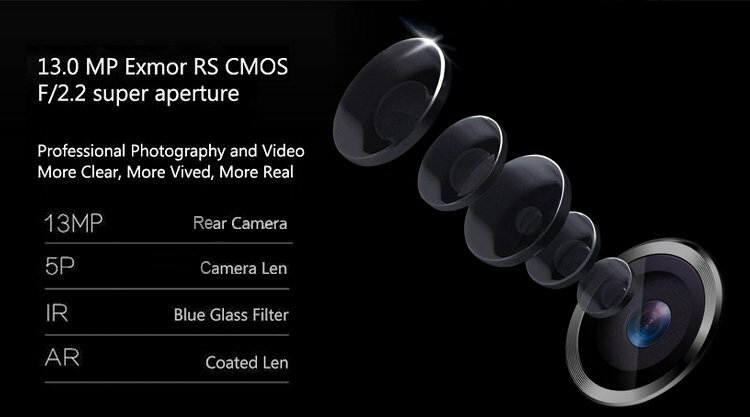 Camera: The front camera of 8.0MP F/2.2 super aperture, that contains features like 88°wide angle, Real-Time Skin Beautify, along with a back camera of 13.0MP Exmor RS CMOS f/2.2 super aperture, excellent discourses on professional photography and video, which would be clear and vivid is definitely something that you need to look up and take notice of. Bluetooth: The connectivity of Bluetooth 4.0 can result in faster data transfer. GPS: The presence of the GPS navigation system will definitely help you in unknown territories. SIM Card: The efficiency of Dual micro, Dual standy, Single-pass SIM is definitely a wonderful initiative on the part of the manufacturer towards the betterment of this mobile unit. 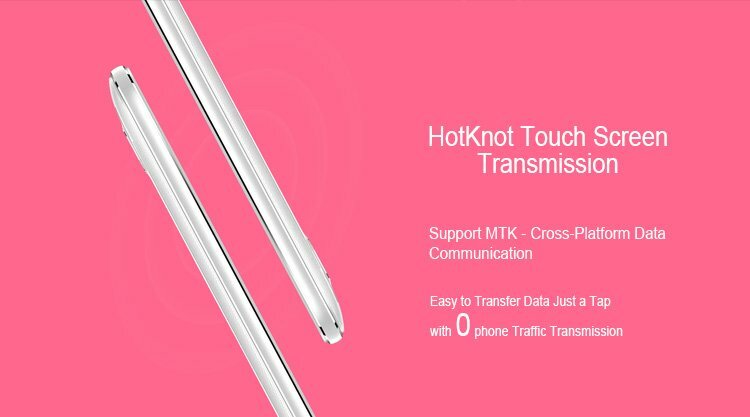 Network: The presence of 4G LTE is definitely something that can bring cutting-edge features to this particular mobile phone. Well, one can only say that at a comprehensive pricing of $155.59, this mobile phone is definitely going to be a steal for you. 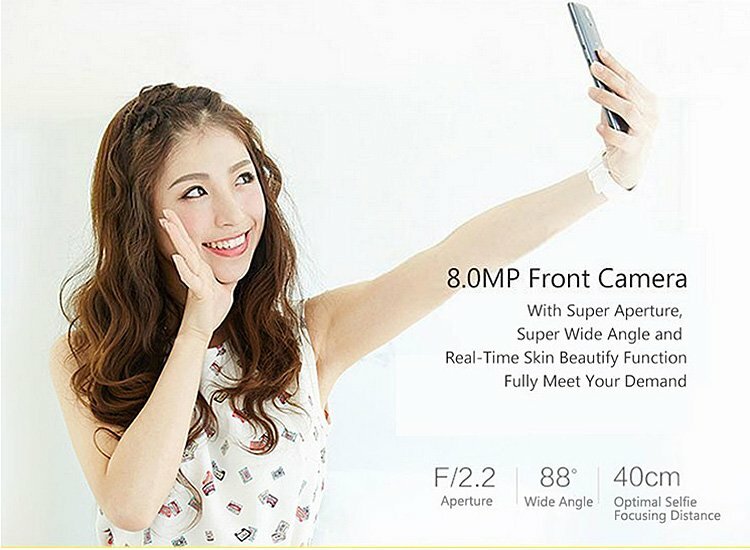 However, with the use of coupon code TCL3S on Gearbest, you get a further reduction of $ 3.5, making the price come to a pocket friendly $151.89. This is definitely going to be a wonderful purchase on your part.